After returning from World War I, Ernest Hemingway moved to Toronto and began writing for the Toronto Star. 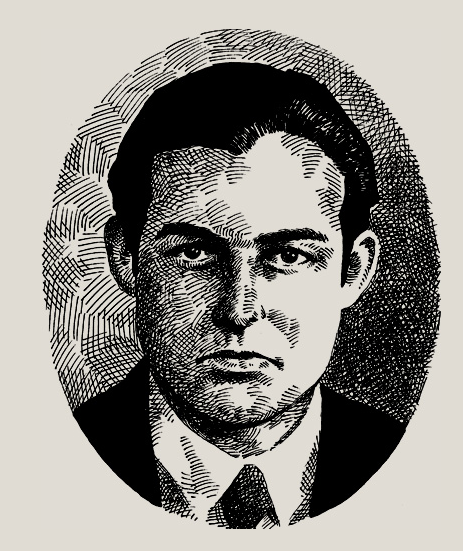 He worked there from 1920 to 1924 and some 70 of his articles have been archived online in an attractive new website, the Hemingway Papers. At first Hemingway was a stringer and later he wrote as a staff writer, under the byline Ernest M. Hemingway. His first article bore the headline, “Taking a Chance for a Free Shave” and chronicled the young author’s visit to a barber college where straight-edge razors were wielded for free by students. He went on to write for the Star about boxing and trout fishing and organized crime in Chicago. By 1922 Hemingway had moved to Paris with his wife and sent dispatches that anticipated the themes of the novels that would make him famous. He wrote about the effects of war, bullfighting and the life of an impoverished artist in Paris. His association with the Star gave him access to post-war Europe that he wouldn’t have had otherwise and working as a reporter taught him how to get up close and personal with his subject matter. Reading through Hemingway's journalism is to witness a fiction writer in the making. Kate Rix writes about k-12 instruction and higher ed. Visit more of her work at .